"It was important for me and my extended family to be able to recover from a loss if something didn't go as planned. That is essentially the reason I protect my risk with crop insurance. It gives me the freedom to take some risk, knowing that I can't lose everything with one bad experience or one difficult year of weather." "The truth is, I can buy crop insurance for the same price from any agent. But the difference is whether or not they want to service me well. My Water Street ag risk advisor already has done all the 'homework' ahead of time when he meets with me. He creates scenarios and shows me the numbers for my operation. Whenever I have a crop insurance question or issue that needs to be figured out, my Water Street ag risk advisor takes care of it for me right away. He does the legwork that I just don't have time for. 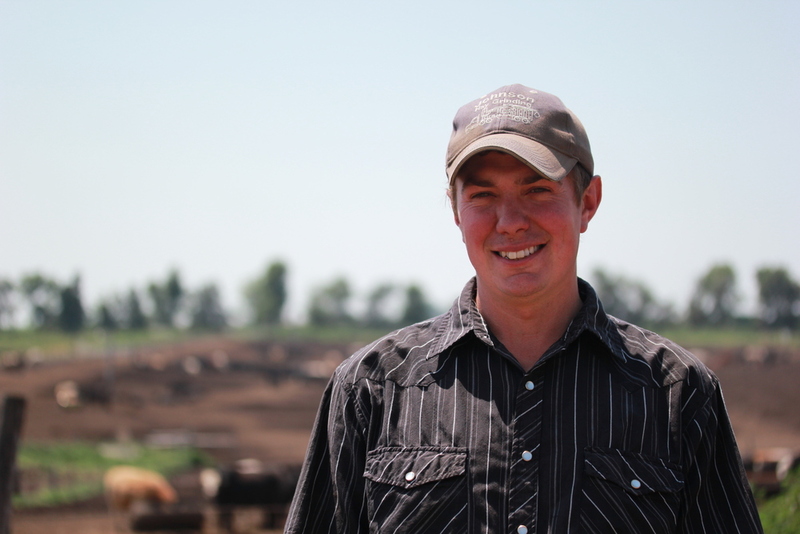 Working with Water Street on crop insurance has proven to be invaluable to me." “Water Street knows farming – and it really makes a difference. They help us make sure that we are covered in the best way possible. Part of the reason we switched to Water Street was because we found out we were underinsured with our previous insurance company.